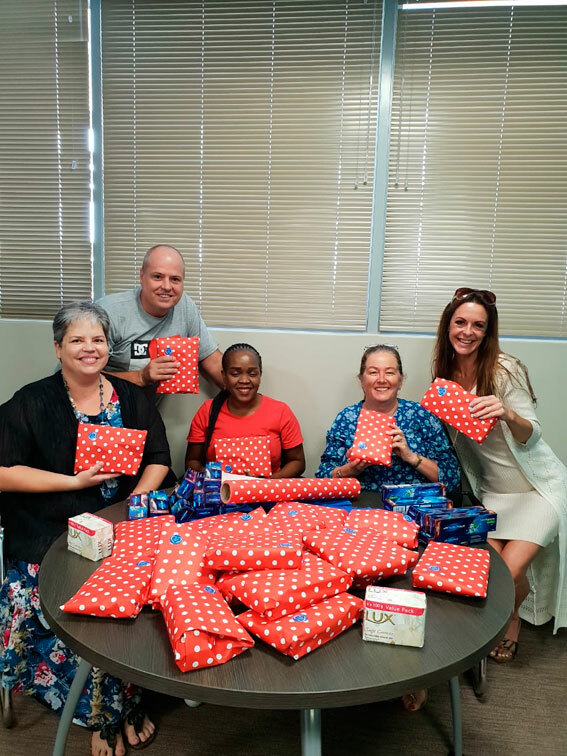 Westville local company CHEP has joined arms with the Robin Hood Foundation to spread some love this month. Jones said other companies and individuals that would like to come on board are more than welcome to. If you’d like to get involved please email Kim on info@robinhoodfoundation.